“When I produce music it’s an intimate process, and I nearly never think about a club situation or how people could react on the dance floor,” states Markus Suckut. 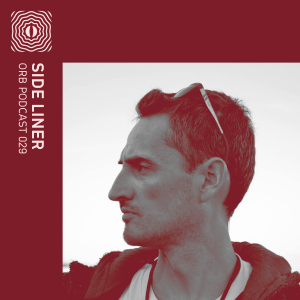 The German-born producer has amassed a discography of over 30 records since 2009, including three full-length solo albums; DNA, Resist, and his latest on Rekids, Heaven Is A State Of Mind. By only crafting a relationship between himself and the music, he interlocks himself with his sound that causes his work to be continually appreciated worldwide. There is a continual hypnotic locked channel in Suckut’s reduced techno. 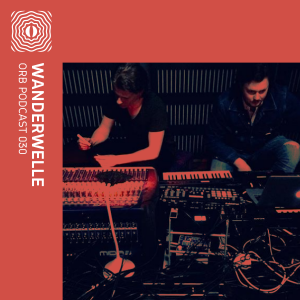 His elements might be sparse, but they are highly effective, the tracks are denied excess, but the funk is still there, clearly visible. 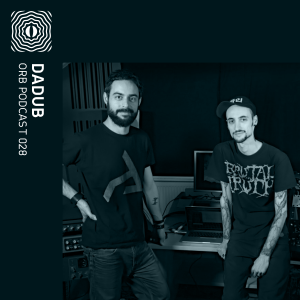 Whether he leans towards more dubby spheres or letting breakbeat be the backbone structure in the production, the swinging groove—his trademark—is always present. 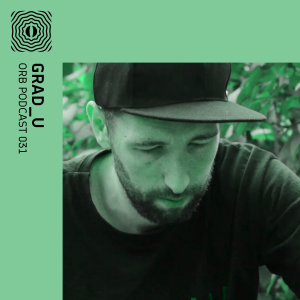 Suckut has been involved in his craft for over a decade and a half, both as a DJ and producer. He thrives off excitement and creativity in his sound, which defines his work mindset. Markus also runs SCKT label, which came to life in 2012 and restarted once more in 2016 after a two-year hiatus. 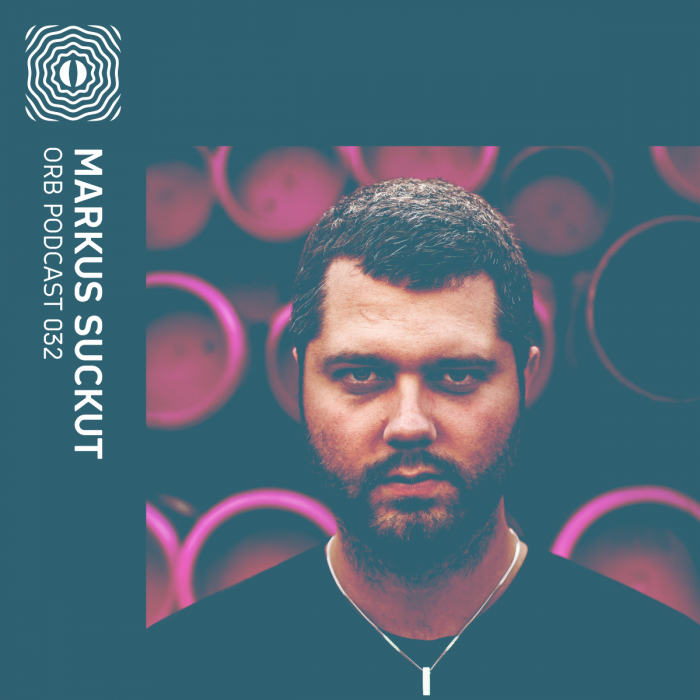 For this week’s Orb podcast, Markus Suckut showcases a groovy and highly functional techno mix featuring the likes of Matrixxman, Donato Dozzy, Damon Wild, Shed and more.